A year from now, believers from around the world will gather with the Pope in Philadelphia to celebrate God’s gift of the family. Marked by the theme Love is our Mission: The Family Fully Alive, this will be the Eighth World Meeting of Families. Established by Saint John Paul II, these regular world gatherings began twenty years ago, in 1994. They are coordinated by the Vatican agency also established by St. John Paul II, the Pontifical Council for the Family. I had the privilege of working there myself in the late 1990’s and I helped coordinate the Second World Meeting of Families in 1997 in Rio de Janeiro. I just got back from a visit with Archbishop Vincenzo Paglia, President of the Pontifical Council for the Family, and we discussed the upcoming celebration in Philadelphia. He gave me the book that essentially serves as a “study guide” for the theme of the meeting. In the days of this gathering, various presentations are given to help participants understand the Church’s teaching about the family, and we will explore these themes along with you in the coming months at www.priestsforlife.org/Family. In my conversation with the Archbishop, I presented to him a letter from 70 national pro-life organizations in the United States — groups representing many denominations — and we discussed the eagerness of these leaders to promote and participate in the World Meeting of Families. Their promotion of this event highlight, of course, one of the key dimensions of its theme: the call to choose life. As we always said when I worked at the Pontifical Council for the Family, “There can be no family without life,” and, consistent with the theme of the 2015 gathering, the family cannot be “fully alive” if its youngest and most defenseless members, the children still in the womb, do not have their lives protected. Indeed, as veteran abortion researcher and psychiatrist Dr. Philip Ney asserts, there is nothing in human experience that is more destructive of the family than abortion. 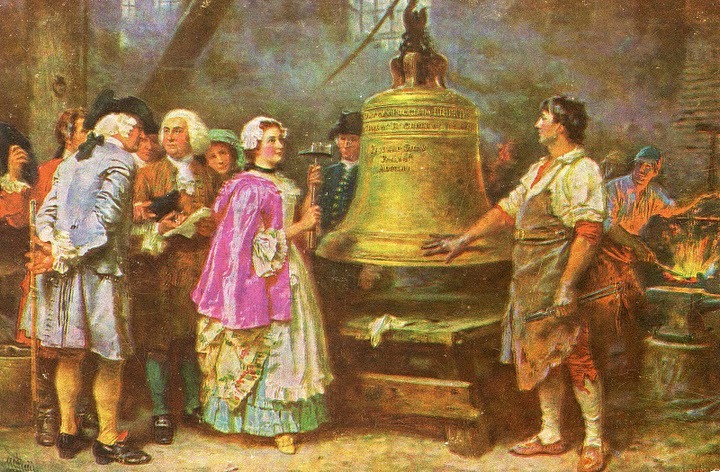 Last year, our Executive Director, Janet Morana, interviewed Archbishop Paglia about the World Meeting of Families, and he referred to his recent visit to Philadelphia, where he was very inspired by seeing the Liberty Bell. 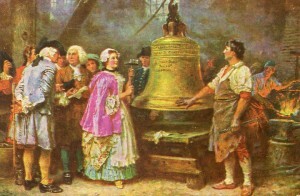 In the interview, he expressed the hope that the 2015 gathering would be a moment for a new “liberty bell” for the family. Let this event, and the commitment of those who attend it, signal a new freedom to understand what the family is, and a new freedom for all its members, starting with the youngest, to live out their calling as a sign and instrument of God’s love and life in the world!